Ourplace is for parents. 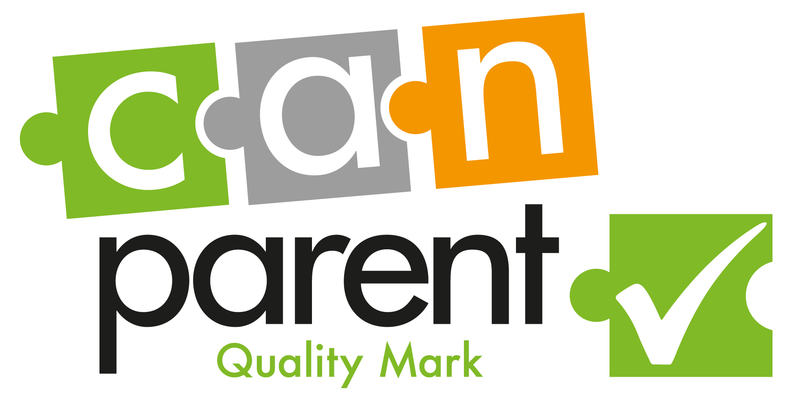 It is your online place to gain access to resources about becoming a parent or being a parent. We select only the best material that is based upon expert and credible research and make it more easily available to you. Our online courses are accessed at Ourplace. You can buy a course for yourself or as a gift for your partner, friend or relative here. Many mothers, fathers and families have contributed to the development of the courses and we hope you enjoy understanding more about your child as a result. The course includes finding out about your child’s brain development and how it affects behaviour. It helps you understand more about why your child behaves a certain way when they are angry, having a temper tantrum or trouble sleeping. You will also learn the importance of playing for your child’s development. Consisting of 13 Modules, most taking about 20 minutes, the course can be done at a time and place that suits you and fits into your family life. • Why is sleep important? You will be able to write down your comments and thoughts in a notebook, which you can download as well as information sheets which you can keep to refer back to. You can also revisit the course at any time. To buy your own copy for £39 click here. If you would like to purchase multiple copies of the Solihull Approach online course for parents and carers contact us. We will then arrange to invoice you and enable access. Discounts for multiple purchases are available. If you would like to purchase multiple copies of the Solihull Approach antenatal online course for parents and carers, contact us. We will then arrange to invoice you and enable access. Discounts for multiple purchases are available.